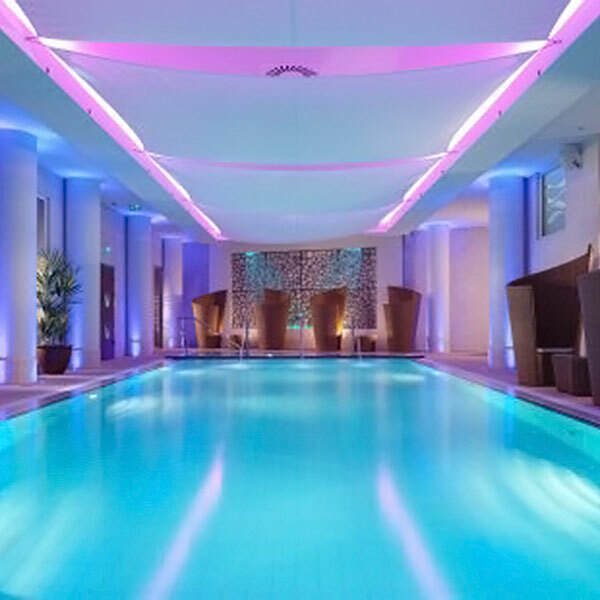 Jersey The Club Spa is a small, luxurious spa making it the perfect place to unwind. 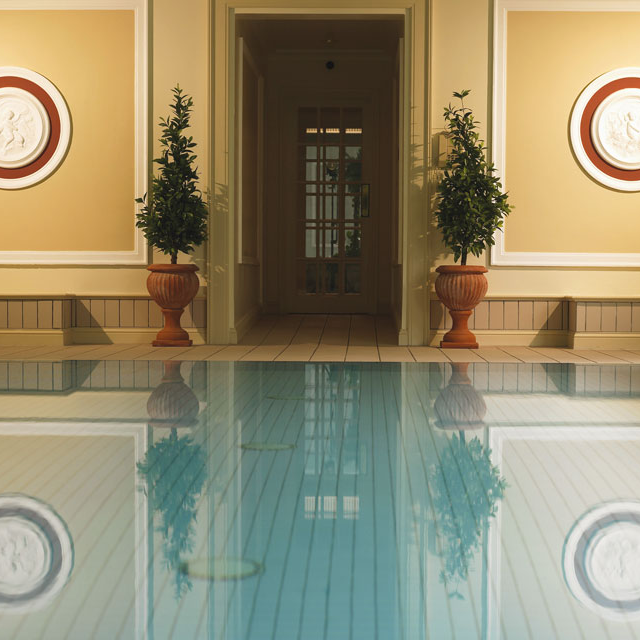 The Spa has an indoor salt water pool and a heated outdoor pool, a thermal suite and five treatment rooms. Jersey At Radical Fitness, enjoy a fun recreational experience. 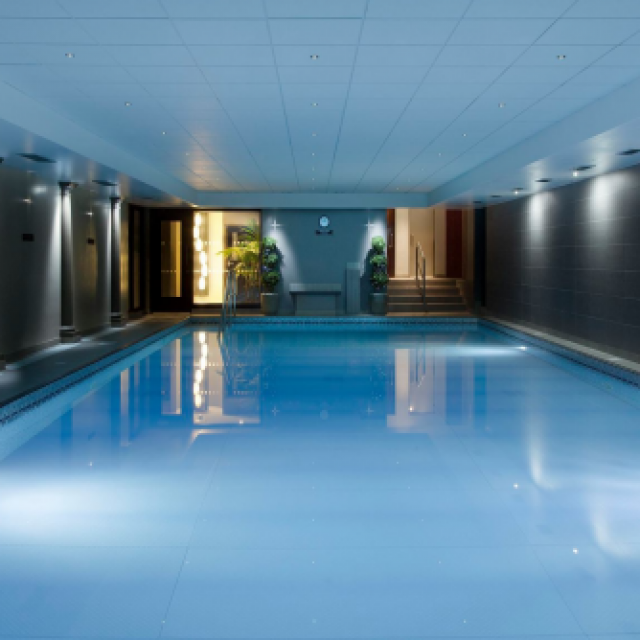 Get moving with a session of cardiovascular exercise and build strength in the weights gymnasium or relax in the deluxe health club with heated pool and steam room. 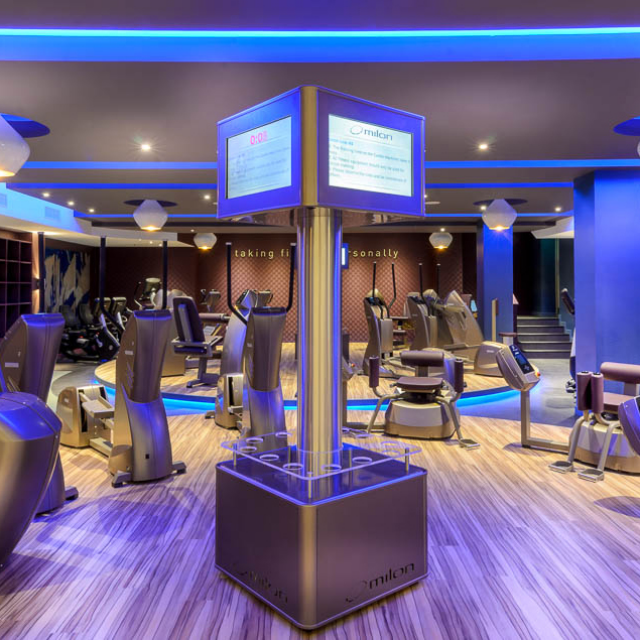 Jersey Create a ‘happy remarkable you’ by visiting Club Carrefour and taking advantage of their fully equipped gym and range of spa amenities and treatments. 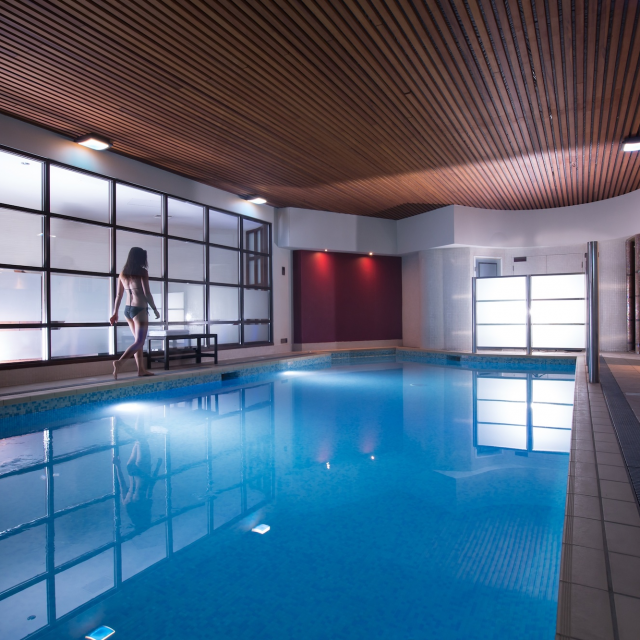 Jersey Whether you want to relax by the pool, or push yourself physically in our immaculate mini gymnasium; the Palm Club is the perfect place for all your health needs. Jersey Healthhaus was born out of our vision to provide a more personalised health and fitness offering in a comfortable environment. The club has been uniquely designed to combine luxurious interior design with impeccable attention to detail. 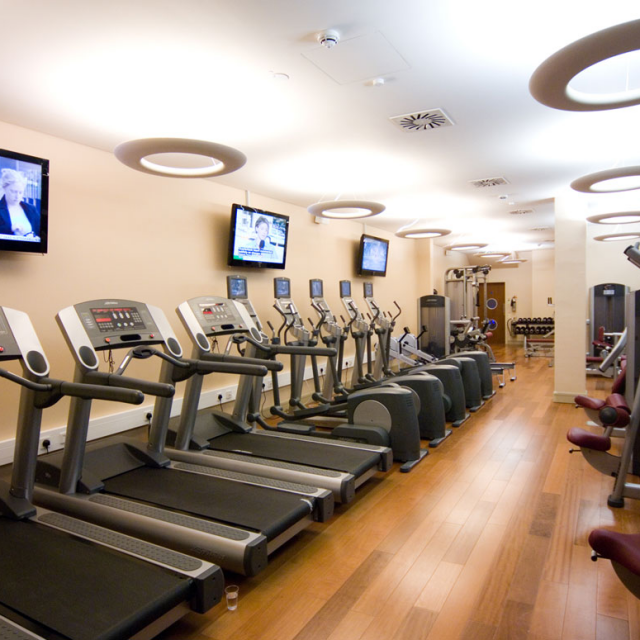 Jersey, United Kingdom At our health club you will find a friendly and welcoming environment which enables guests to achieve the level of health and fitness they aspire to. Jersey Create a ‘happy remarkable you’ by visiting Carrefour Metro and taking advantage of their fully equipped, modern facilities. Our signature membership. Easy and flexible, simply pay-as-you-go. Great value if you are going to be ‘gyming’ at least two or three times a month. 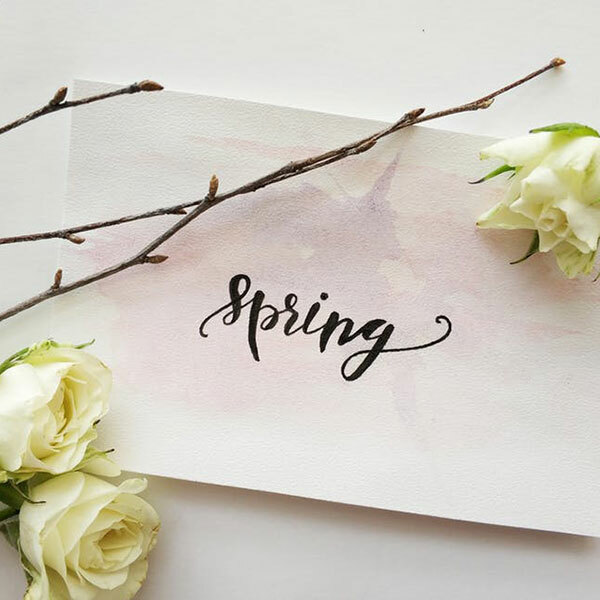 The Premium Package is for you if you are going to be using our venues on a more regular basis. Renewable annually, great value, simply pay-as-you-go with a £50 GYMCLUB Membershp Credit*** to get you started.